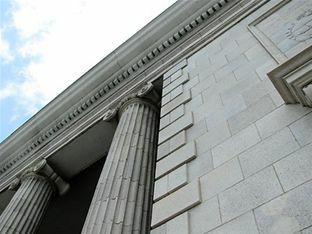 The Monetary Authority of Singapore (MAS) recently announced that Singapore-incorporated banks would have to meet higher capital adequacy requirements than that of Basel III global capital standards. It might interest marcus evans 2nd Annual Capital Allocation and Management Conference attendees that the changes will come into force on 1 January 2013, two years ahead of the Basel Committee on Banking Supervisionâ€™s deadline. The press release details that the banks will be required to meet a minimum Common Equity Tier 1 (CET1) capital adequacy ratio (CAR) of 6.5%, Tier 1 CAR of 8% and Total CAR of 10% from 1 January 2015. These standards are higher than the Basel III minimum requirements of 4.5%, 6% and 8% for CET1 CAR, Tier 1 CAR and Total CAR, respectively. Locally incorporated banks are expected to fulfil these obligations without any major difficulties. The marcus evans 2nd Annual Capital Allocation and Management took place 5-6 Sep 2011 in Singapore.